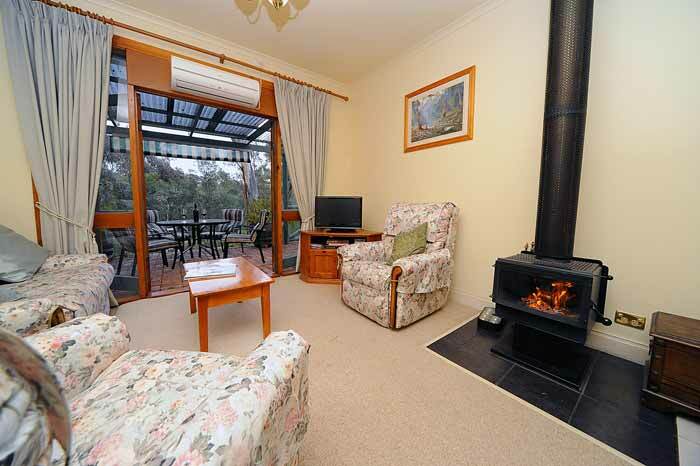 Suitable for 2 or 4 guests or a family this 2 bedroom cottage has reverse cycle airconditioning and a combustion heater. 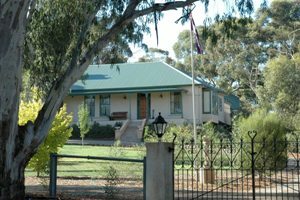 Full country breakfast provisions are provided plus a complimentary bottle of Clare Valley wine, chocolates and port on arrival. Walking distance to restaurants and cellar doors. Wake to the sound of magpies and sit on the outdoor patio with a glass of wine. On public holidays and long weekends a minimum night stay applies.